We are proud to partner with Western Asset Protection to assist Medicare agents and agencies in organizing and making their overall business more efficient through automated solutions. 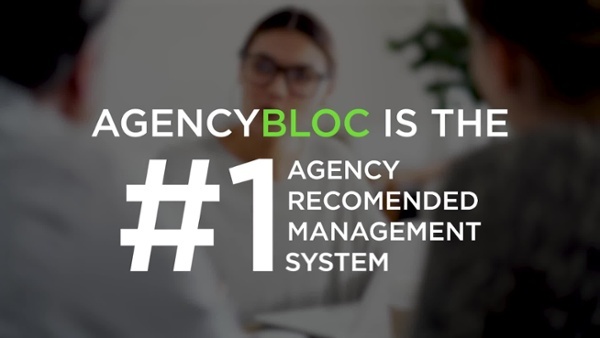 "We never knew how efficient our business processes could be until we started using AgencyBloc. 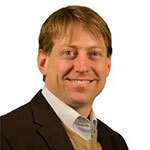 We love all the capabilities and efficiencies it allows us." 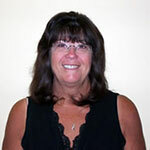 —Kathy B., Illiana Insurance Agency, Ltd.